Form a loop and pass the end through it. 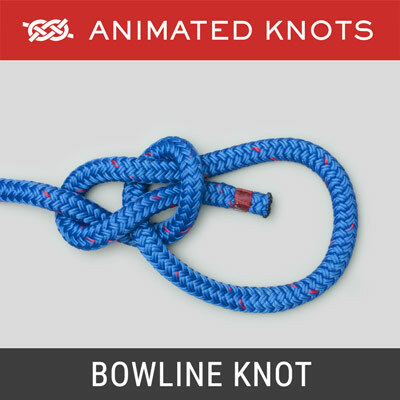 Tighten it to form the Overhand Knot. 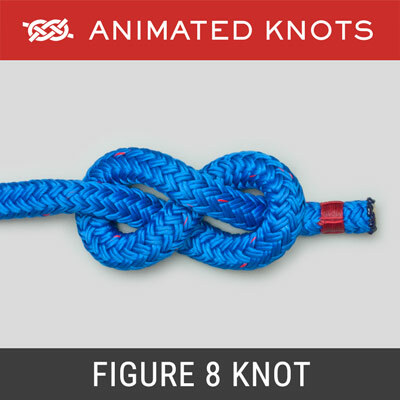 When pulled tight it can function as a simple stopper knot. 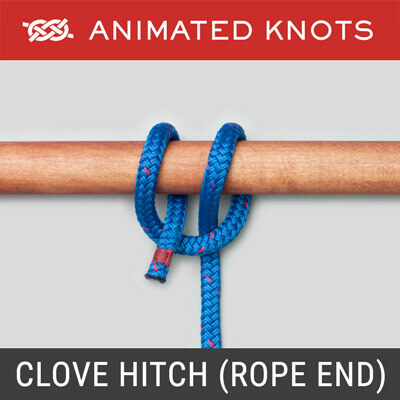 Uses: The Overhand Knot was described by Ashley (ABOK # 46, p 14) as "the simplest of the Single-Strand Stopper Knots." It can also be used to prevent the end of a piece of rope unraveling. 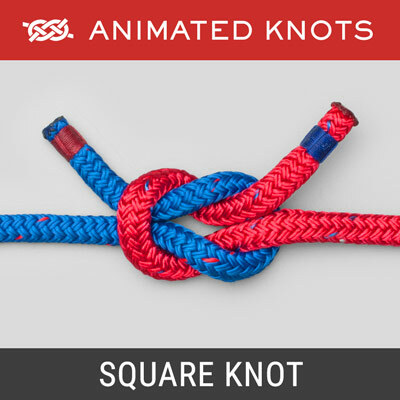 The Half Knot – a binding knot – first part of a Square (Reef) Knot. 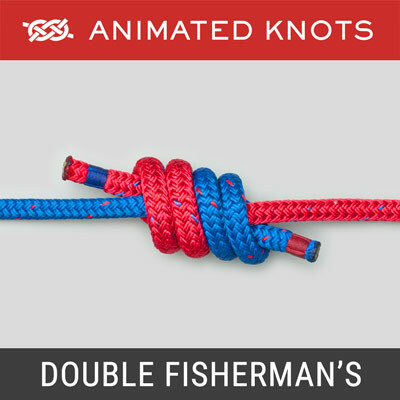 Double Overhand: The first turn is often followed by a second - to create the larger stopper knot, the Double Overhand. 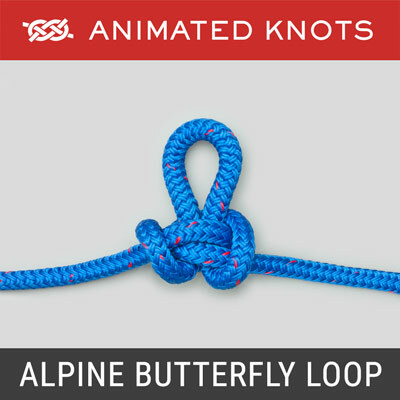 Recommendations: As a stopper the Overhand Knot has one advantage: it is one of the few stopper knots that can be tied tightly up against an object or a knot. Although the Double Overhand makes a good stopper "Knot", when an even larger stopper knot is required, the Ashley Stopper Knot is preferred.